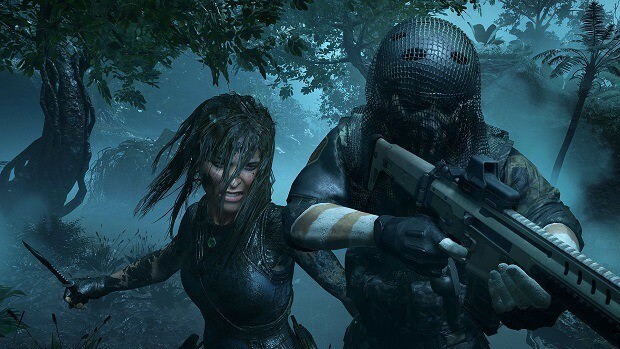 Shadow of the Tomb Raider Gear Guide will help you with the gadgets in the game because some of them are important ones, as they are required to access certain location in the game. 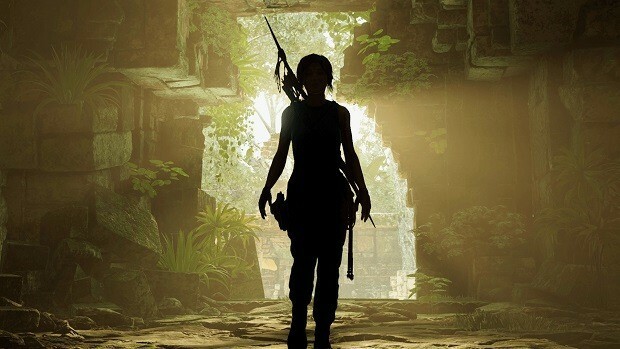 Gear in Shadow of the Tomb Raider is important tools of the trade for Lara Croft, as they will help her in her journey. 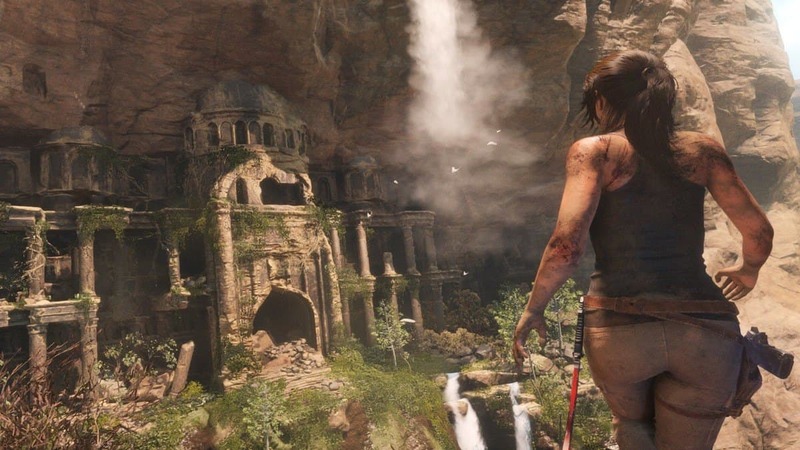 However, some of them can be missed easily and that is where our Shadow of the Tomb Raider Gear Guide comes in to help you with these gadgets. 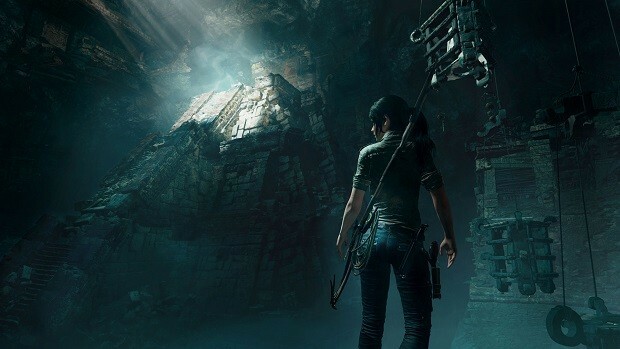 Like the previous entries in the Tomb Raider franchise, Shadow of the Tomb Raider features important gadgets for Lara Croft to use to access certain locations. 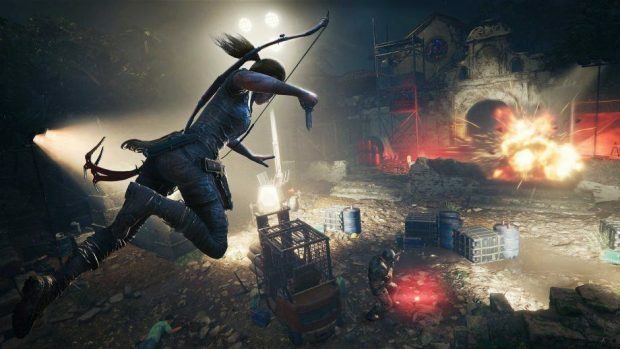 Our Shadow of the Tomb Raider Gear Guide will help you find all of these important gadgets in the game that will allow you to be more efficient at accessing locations and combat. Eagle Feathers might not look important but these little collectibles are important as they can be used in crafting. You will start finding Eagle feathers in Kuwaq Yaku which is one of the early places you will visit in Shadow of the Tomb Raider. While you will be finding Eagle Feathers in Kuwaq Yaku but you will have to talk to a man at the docks to have the Eagles marked on the map. Once marked, you will have to travel to the location, kill the Eagle and when it falls to the ground just loot it, and you will have your Eagle Feathers. Furthermore, you can but Eagle Feathers in the Hidden City from the merchant. Lockpicks are important if you want to unlock the Chests that you will come across through your journey to get the loot inside them. First, you need to acquire lockpicks themselves and that is where our Shadow of the Tomb Raider Gear Guide will help you. First, you have to get to the Hidden City while progressing through the campaign. In this hub, you will have to get the side quest Find Takiy’s Dice. Progress through the side quest and eventually, you will see a new merchant in the hub that will be selling new items including Lockpicks. You will just have to buy them provided if you have the money. This merchant, however, will not be marked on the map and you will just have to remember his location in the Hidden City. Rope Ascender is an important tool that will allow Lara Croft to repel and traverse ropes. 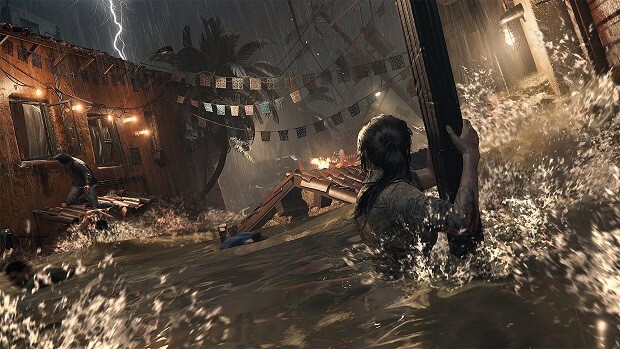 Without the Rope Ascender, players will be unable to access some location and our Shadow of the Tomb Raider Gear Guide will help you with how to get the Rope Ascender. The Rope Ascender can be purchased from the same vendor that sells Lockpicks in the Hidden City, however, as I mentioned before this Vendor is not marked on the map and she is constantly on the move. It means you will not be finding her at the same place if you come back after some time. Locate this vendor and purchase what she has to offer as soon as you can. Otherwise, you will just have to find her again in another location. My advice is that is to avoid other merchants until you buy what this vendor has to offer first. This gadget in Shadow of the Tomb Raider is one of the important ones, as it will allow Lara Croft to cut rope barriers. However, this gadget is easier to miss, as the merchant selling it will have under the title Knife Upgrade. The merchant in the city of Paititi will be selling the Reinforced Knife. Just buy and you can also keep upgrading your Reinforced Knife and fully upgrading it will unlock an achievement. 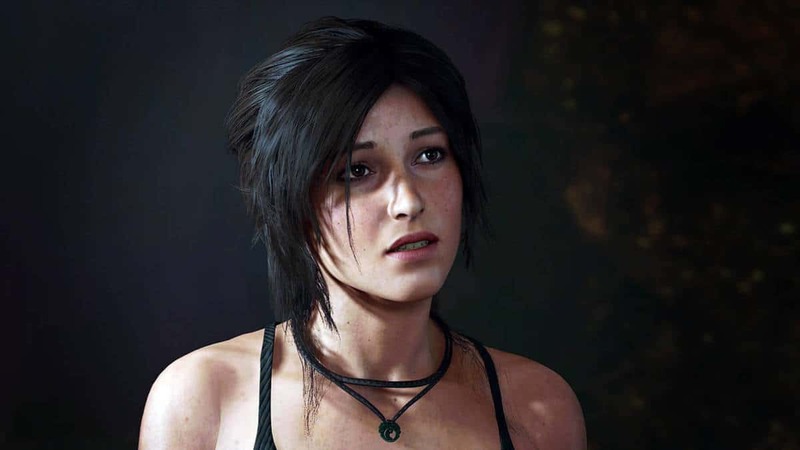 The rope is an important gear for Lara Croft in Shadow Of the Tomb Raider. The rope is unlocked as you progress through the story when Lara cuts off her equipment down the tree. This gadget is acquired when Lara cuts her equipment down from the tree. As the name suggests, this gadgets allows players to rappel down from ledges. Lara Croft will acquire Overhang Climbing Gear when she exists the Cenotes. This gadget allows Lara to climb Horizontal and inclined surfaces that she wouldn’t be able to climb in normal boots. Satchel can be acquired from the merchant in Paititi and allows for Lara to carry more resources both natural and man-made. To acquire this gadget, players will first need to acquire the Satchel and Crow’s Hoard skill. Then players will be able to purchase this gadget from the merchant in Paititi. Like the Satchel, Rucksack also increases the carrying capacity for natural and man-made resources. That is all for our Shadow of the Tomb Raider Gear Guide with tips on how to acquire the gadgets and their purpose.